and everything nice... that's what little girls are made of. This past week I had the opportunity to photograph not one but two beautiful newborn baby girls. First up was Callie. 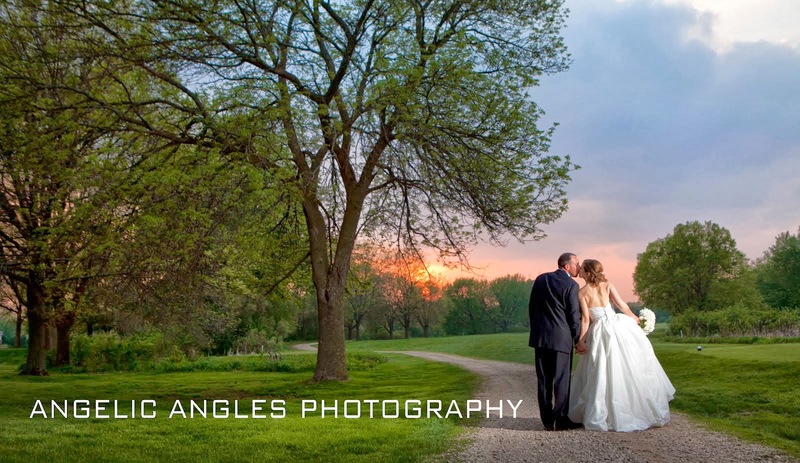 Callie is the daughter of Tamra and Jason whom I first met a couple of years ago when I photographed their wedding. Since then they have become like old friends. It seems I'm constantly hearing their names from clients or running into them at weddings. I really should be paying Tamra a commission for all the wonderful referrals she sends my way. What a treat these two are! So, so sweet and full of energy. I have absolutely no doubt in my mind they are going to be wonderful parents. Not more then a day or two later little baby Isabelle paid me a visit. She was celebrating a milestone that day... her one week birthday. 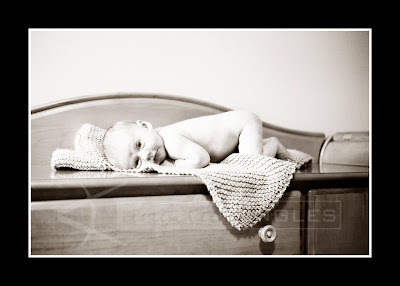 I just adore photographing newborns in that first week. What a miracle how tiny and fragile they are. Really is their anything sweeter then the soft whimperings of a sleeping newborn?! I can't think of anything that compares. It was only a few weeks earlier that I met Isabelle's parents Johnas & Jessica in the studio for a maternity session. I know I've said it before but I truly mean it when I say I am so blessed to be able to capture these momentous occasions for my clients. What an honor to be a part of this exciting time. Jessica & Johnas your daughter is breathtaking, she certainly lives up to her beautiful name. I can't wait to see how much she's grown for our next session.